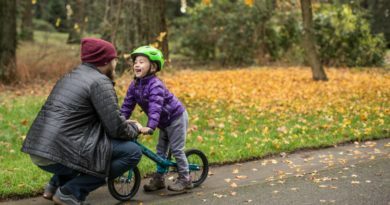 Nestled in prime cycling country, not far from where one of the Tour de France’s first ever British stages took place, i-Ride is proud of its heritage and place within the community. Ian Wilson, i-Ride’s boss since a 2004 management buyout from the then owner and namesake Jim Walker, enthuses strongly about the local iconography and colour schemes present on local flags. It’s unsurprising, then, to quickly spot many nods in design featuring on the house bike label Orro’s framesets. Wilson remains one of two shareholders in a privately-owned business that, when they took it on, generated around £1.5 million in turnover. The i-Ride of today generates ten-fold that figure annually. Wilson says that re-investment remains substantial; in fact at the time of writing the business has just sunk £250,000 into a new state of the art and future-proofed B2B portal. Investing in the business has been a constant for iRide. One of the UK’s Campagnolo distributors, the distributor invested early in becoming a verified service centre for the label, a process that has seen four staff now head off to Vicenza for the brand-specific training. 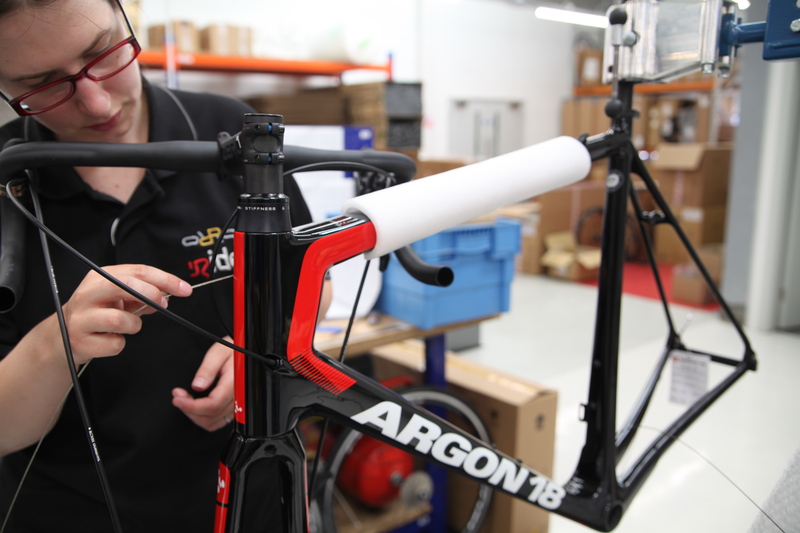 Housing one of the more impressive in-house workshops we’ve seen in the UK distribution business, seven Cytech trained staff juggle the work of assembling Orro’s bikes and handling any warranty claims that may arrive. For those buying into the British designed and finished label the skill set on site seems well-versed and well-equipped in making sure bikes arrive in tip top condition. With staff said to be sticking around and in many instances bringing prior industry experience to their roles, Wilson believes i-Ride is stood in good stead to best understand the challenges faced by customers and build long-lasting relationships with stores. 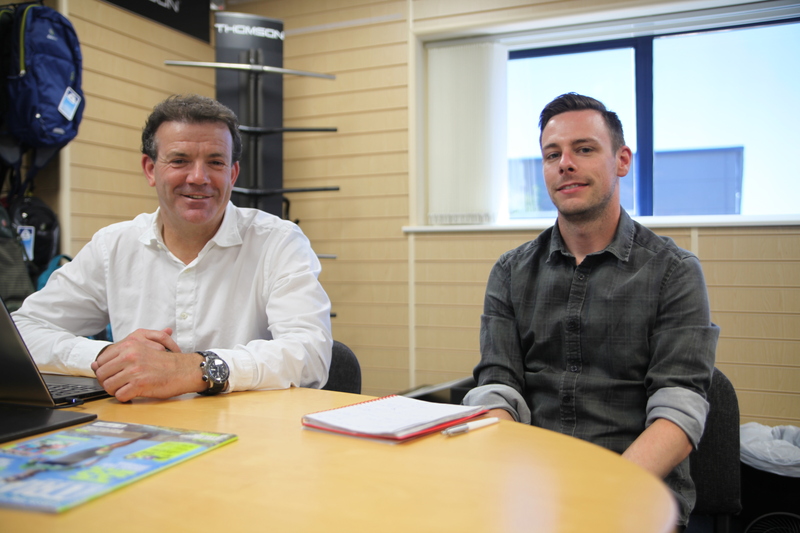 In speaking to specialist shops in recent years i-Ride opted to invest in developing its bike fitting resources, in the process linking with the BikeFit brand, as run by pioneer Paul Swift. Running two annual workshops for its customers alongside Swift, Wilson says this is just one of many reasons he wants shops to make the trip to East Sussex. “I’d love for our customers to drop by more often to see what we’re building here. Whether it’s the training we put on, or that a customer wants to see the entire Orro range in our showroom, we’re more than happy to set aside time to help accounts develop their offering,” says Wilson, adding that, as an aside from the incoming Venturi, Orro has an electric bike on the drawing board. “We looked carefully at the market and considered that there is actually a gap for the typical 40-something sportive rider. Our geometry on selected builds considers the needs of this extensive clientele,” says Wilson, himself a cyclist of this demographic. Mimicking what’s possible in store, i-Ride’s Orro showroom is indicative of what’s on offer to those committing to the brand, with customised merchandising adorned to the walls and Bkool turbo trainers inviting customers to sling a leg over. The showroom is an interactive centrepiece of an ambition for what Wilson hopes will in time become a significant brand on the international stage. 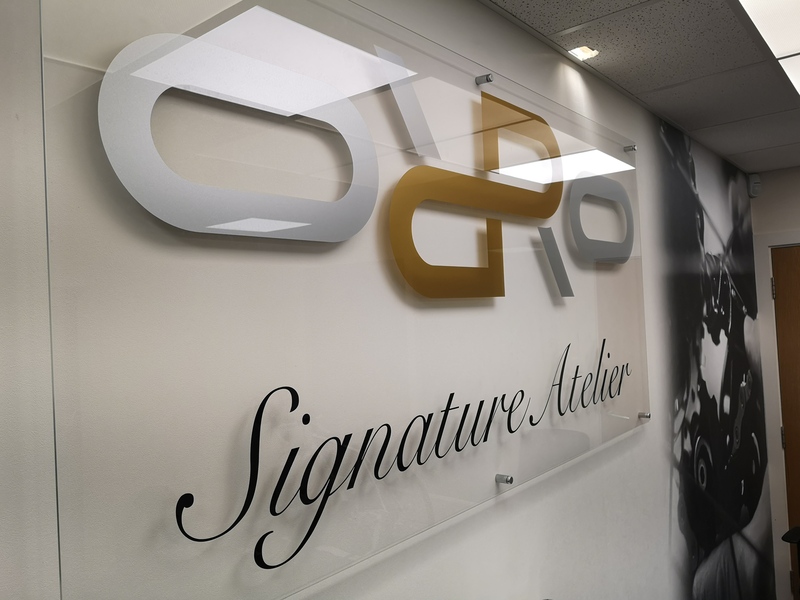 Certainly there is more than meets the eye with much of Orro’s product. Holding a bike industry exclusive on British carbon maker Sigmatex’s material, also the choice of plane maker Airbus, customers are buying into an expertly crafted product. Sigmatex themselves regularly head to Orro’s factory supplier to do their own quality control, says Wilson. The investment by the distributor is furthered with the news that there is a pipeline ambition to bring Orro’s paint shop in-house down the line, further enhancing the brand’s custom capability. At present the firm uses a specialist Sussex based Paint artist, using the same high quality paints as supercar brands like Aston Martin and motorcycle brands like Triumph where the depth of the paint is very premium. Joined by Argon 18, a brand that has become a mainstay of the triathlon world, i-Ride’s partners are offered three tiers of commitment. For a six bike sign up partners are able to gain a Gallum CS frame at half price. Double the stock in and the same frame comes free. 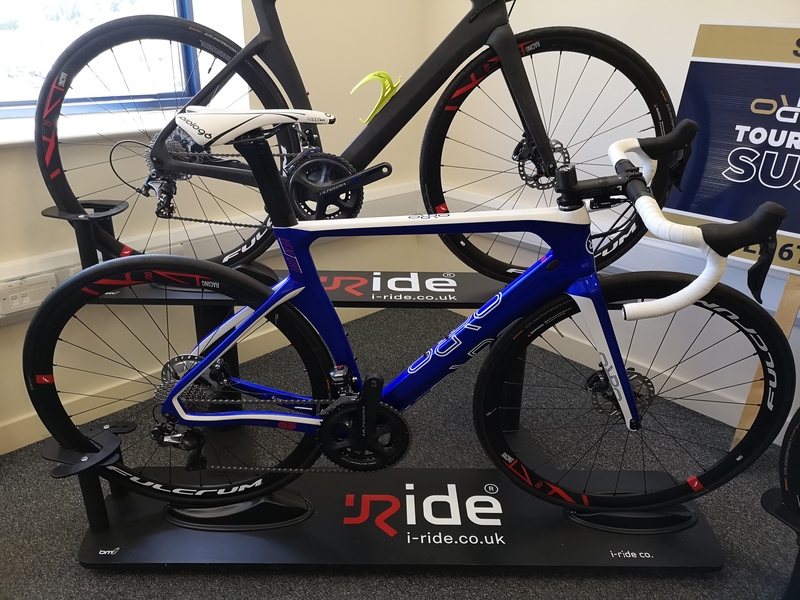 For those dedicating serious showroom floor space i-Ride ups the stakes, delivering a free Gallium Pro Disc frame, enabling stores to add significantly to overall profitability. With stage wins under this bike in the Tour de France demand for Argon 18s goods remain strong, we’re told. Likewise, Fulcrum provides shops with another opportunity to become one of around only 20 destinations nationwide. Crucially, for their trouble, shops will be provided a higher margin on the initial order and subsequent top ups, as well as gaining a full POS inventory spanning shop merchandising to staff aprons. 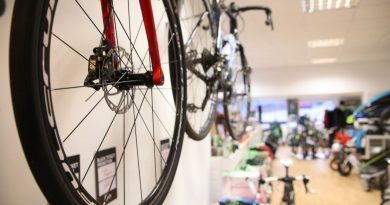 Adding to the appeal, a sale or return add on will see shops gain a set of Red Zone 7 MTB wheels, as well as a set of Racing Speed 40c wheels, furthering enhancing a shop’s ability to sell. Furthermore, a demo wheel scheme operates, with free loans offered where customers seek a demo ride. 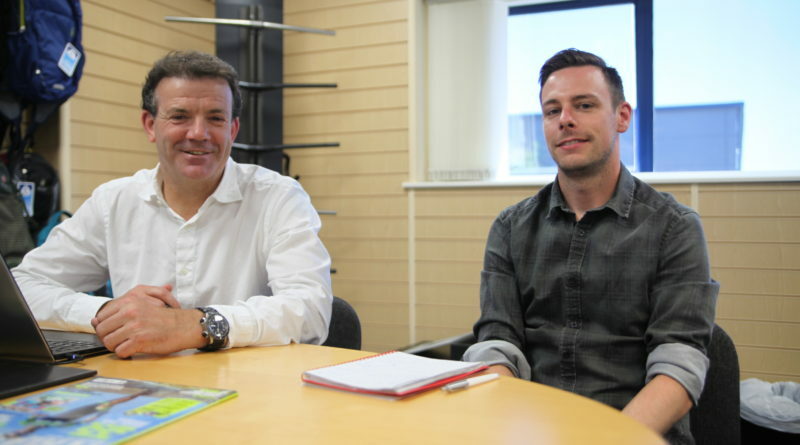 For those doing more than £10,000 in business over the prior season, or committing to five or more stock in packages, the firm’s Elite Dealer Programme becomes a reality. Benefits of this are wide-ranging, delivering free carriage, better pricing and margin structures, advantageous 60-day payment terms, some free stock benefits, click and collect benefits, specific in store POS and marketing, demo and wheel programmes and plenty more. Comment: The brutal truths and what bike shops can do about them! 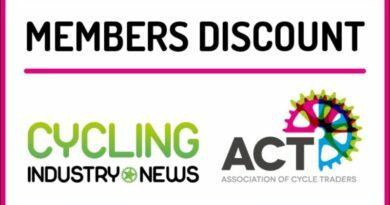 26 July, 2016 Mark Sutton Comments Off on Comment: The brutal truths and what bike shops can do about them!